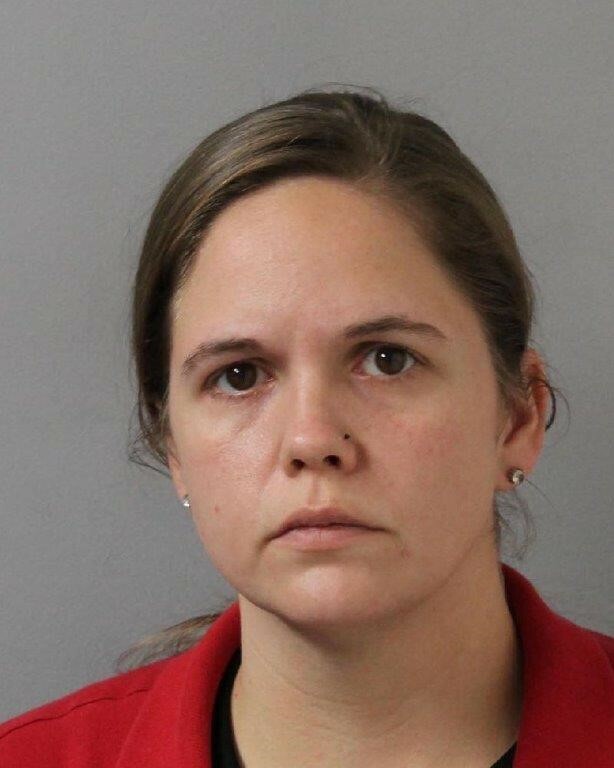 NASHVILLE – An investigation by Special Agents with the Medicaid Fraud Control Unit of the Tennessee Bureau of Investigation has resulted in the arrest of a Davidson County woman on a charge of identity theft. On November 30, 2015, TBI Special Agents began investigating Cassandra Chrisman. At that time, Chrisman worked as a caregiver for a home care service provider. During the course of the investigation, Agents developed information that from September through November, 2015, Chrisman accessed a client’s debit card and made unauthorized personal purchases totaling more than $3,000. Chrisman is no longer employed as a caregiver. On August 25th, the Davidson County Grand Jury returned an indictment charging Chrisman, 28, with one count of Identity Theft. She was arrested today and booked into the Davidson County Jail. Her bond was set at $25,000.